Improved rest areas have been highlighted as one the of best measures to reduce heavy vehicle crashes. 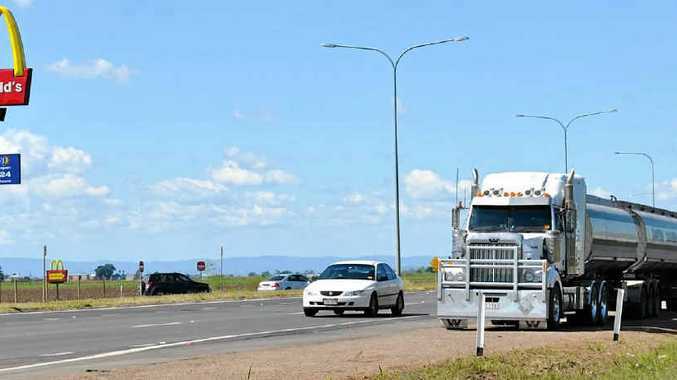 A REVIEW of the Heavy Vehicle Safety and Productivity Program has found fatalities and other crashes were minimised by investment in transport safety initiatives. The conclusion: "there are early indications that the HVSPP has been effective in achieving its aims". Those aims were reducing the proportion of road accidents involving heavy vehicles by targeting fatigue and speed and upgrading the capacity of roads to allow for greater productivity. The report by Deloitte, tabled in parliament this week, concluded that even though the project was ongoing it was not "unreasonable to conclude that the decline in heavy vehicle-related accidents since 2008" was impacted by safety initiatives supported in the HVSPP. Expected to be finished by June 30 the program has funded 236 projects worth $70 million in two rounds. Upgrading and providing new driver rest areas accounted for more than half the funding. 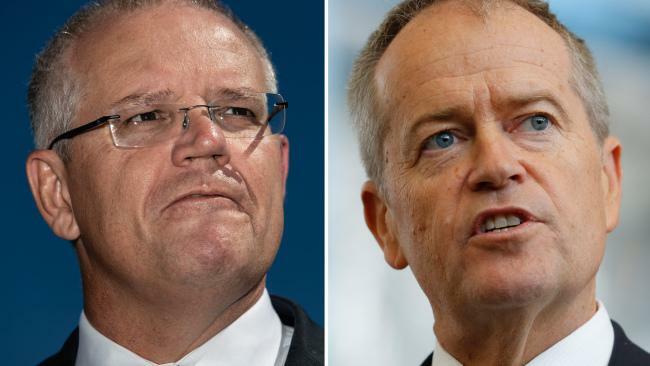 Government departments indicated to Deloitte it was too early to see the benefits of the program and said it would take up to three years before they were fully realised. Meanwhile industry consultation showed a need for more programs like the HVSPP. Read the full Department of Infrastructure and Transport commissioned Review of the Heavy Vehicle Safety and Productivity Program report.